Amongst the videos of beheadings, the destruction of World Heritage sites and footage of their on-ground battles, some of the most disturbing and violent images released by the Middle Eastern terrorist group known as ISIS (the so-called Islamic State of Iraq and Syria) have been videos of ISIS members throwing gay and bisexual men off of rooftops and stoning them to death in the streets. One of those ISIS members is Abu Omer (aka. “White Beard” — pictured above). 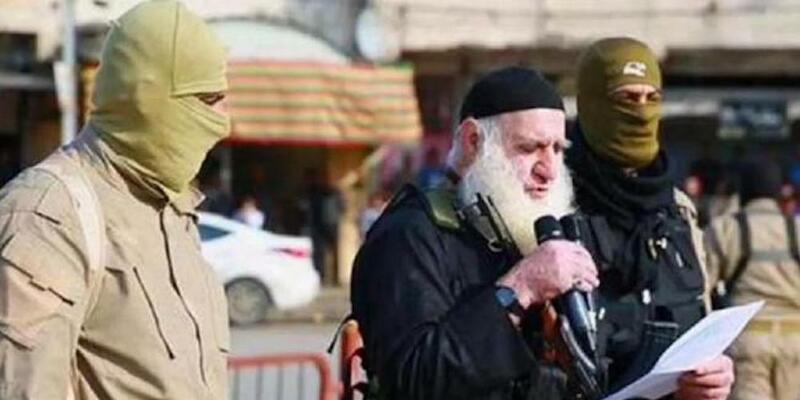 Anyone who has ever seen these videos or been horrified hearing about them might be happy to learn that Iraqi security forces recently captured Omer, a notorious ISIS executioner known for assisting in such executions. Omer might now face execution himself. According to en.abna24.com, Omer was arrested by Iraqi security forces in the town of Mosul. Civilians living in the city reportedly told security forces about the location of his hideout, a place he has resided in since summer. 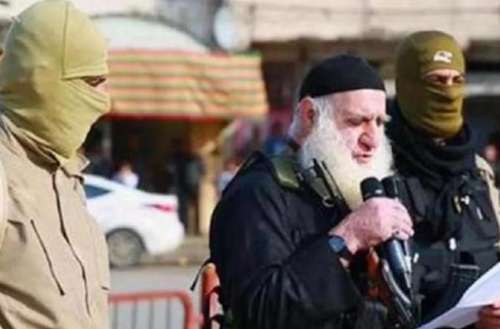 Abu Omer has been seen in at least one video, speaking to crowds on a loudspeaker as three men accused of homosexuality and blasphemy kneel before an executioner’s rusty blade. Omer had also reportedly been present at the executions of other accused gay and bi men. An August 2015 United Nations report said that ISIS had killed at least 30 people for being gay. A common ISIS technique is to lure men on “dates,” where they’re then beaten to death. Queer Muslims exist and anti-Muslim sentiment is often used to justify violence against Muslims — it’s a phenomenon known as “homonationalism” and it’s used by anti-gay conservatives to win gay supporters.